To recognize its "roots" and give reason to its personality, this wine purposefully bears its place name after the mile marker, 7.28, of our Estate Fiddlestix Vineyard, on Santa Rosa Road, which is smack dab in the middle of the glorious Sta. Rita Hills AVA and sandwiched by the Santa Rosa Hills to the south and the Santa Rita Hills to the north. 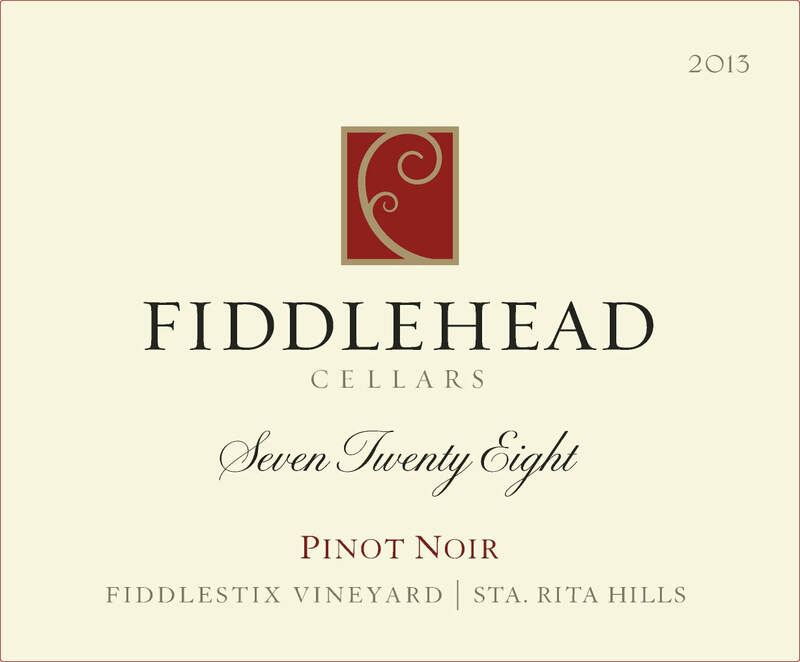 This wine reflects the cool climate influence on Fiddlestix fruit and is a blend of all six clones planted in this Vineyard. Our terroir always gives forth to great color, fabulous spicy aromatics, broad textures, a juicy mid-palate and sassy acidity, and produces a wine saturated with the essence of smoky, black cherry cola. It's incredibly true to Pinot noir, true to its roots and always aged in the bottle prior to release for your ultimate enjoyment. Fiddlestix Vineyard delivers every time! Join our annual Nationwide Virtual Toast to '728' on 7/28 - Click to read all about it!